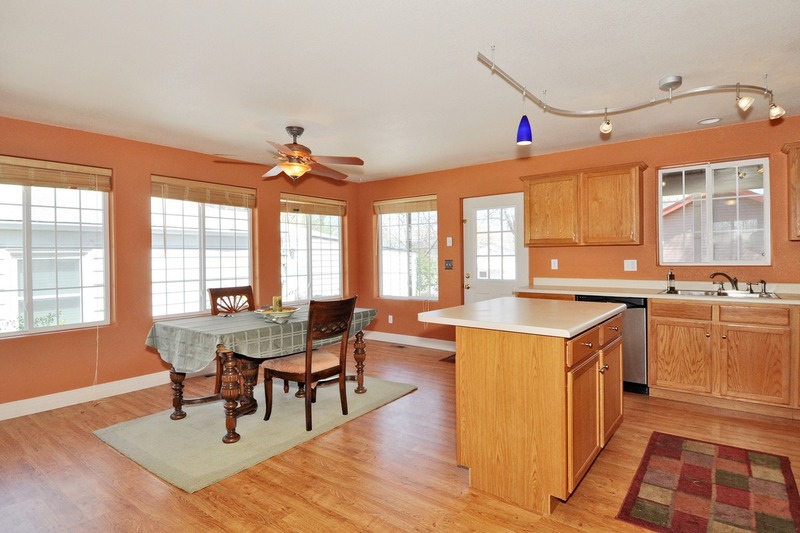 Spacious and open 2 story home built in 2005 with tons of light on an oversized lot. Home includes a fireplace, stainless steel appliances, great room perfect for entertaining, 3 bedrooms on 2nd level, and an unbelievable back yard with a 2 tiered deck, over sized 2car garage with extra room for storage, and mature trees. Walk to Sloan’s Lake, Walker Branch Park, Sloan’s Bar and Grill, Starbucks, and downtown Edgewater. A Fabulous northwest Denver alternative!